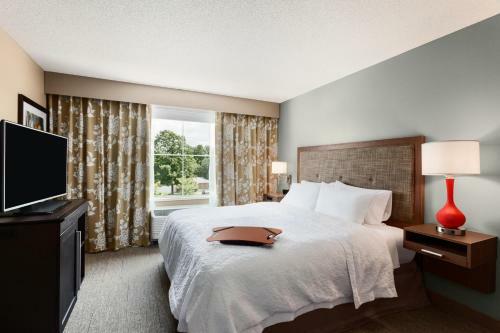 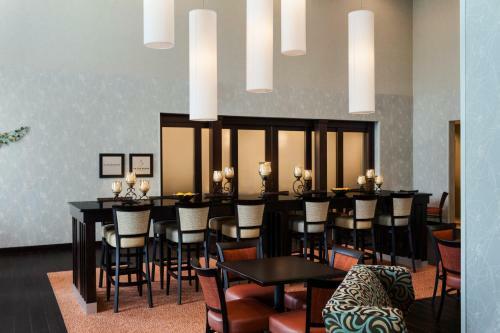 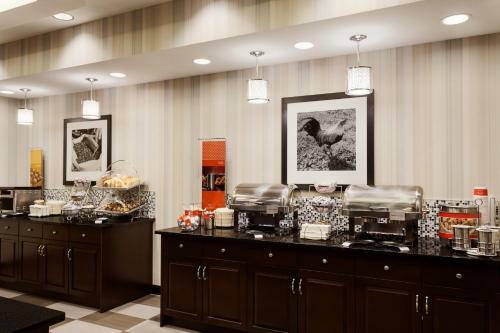 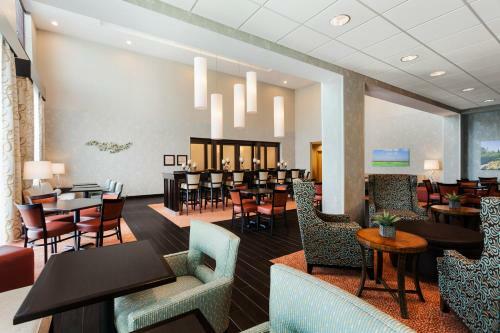 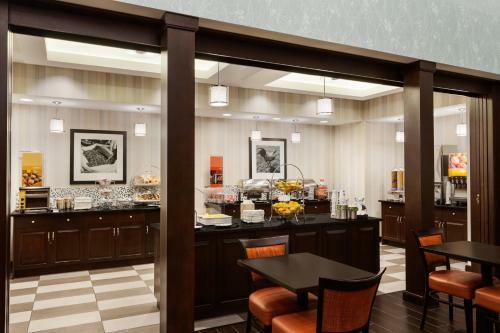 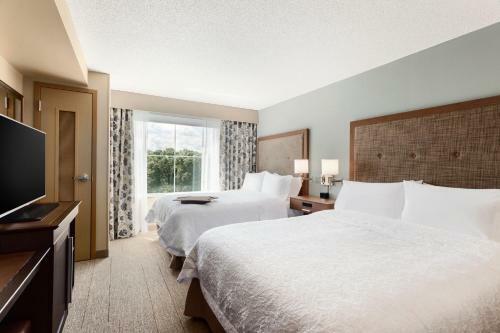 Located 2 miles from Hershey Park Amusement Park, this hotel serves a daily continental breakfast and has an indoor heated swimming pool. 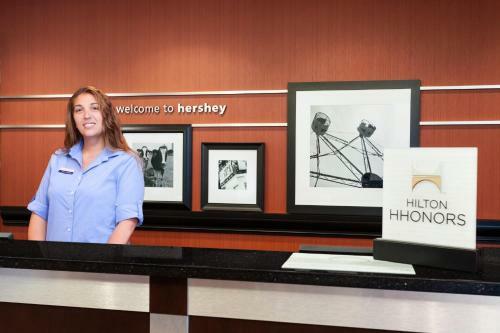 Hershey Links Golf Course is 1 mile away. 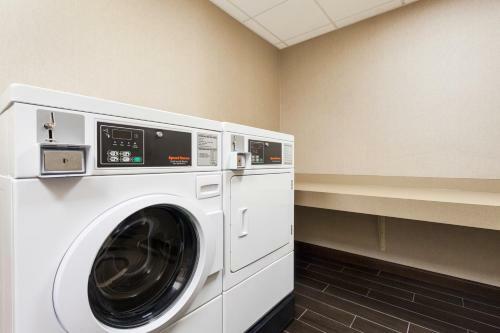 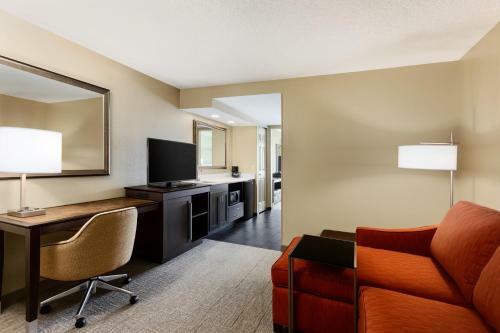 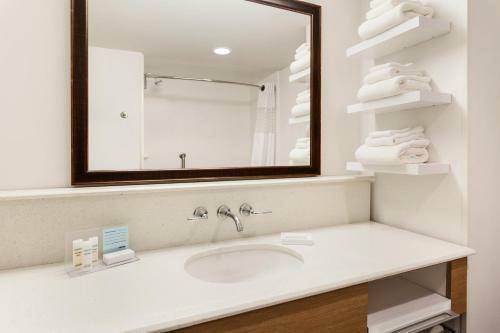 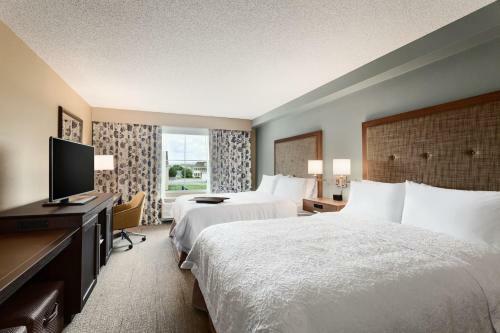 A flat-screen TV, microwave, and refrigerator are featured in every room at the Hampton Inn & Suites Hershey Near the Park. 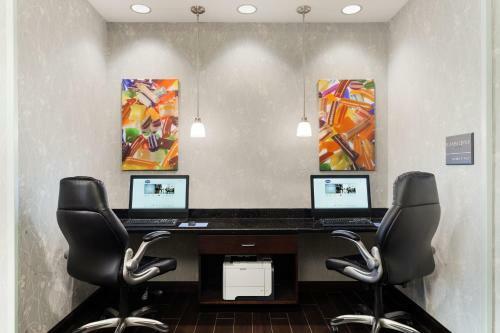 A work desk and coffee maker are also included. 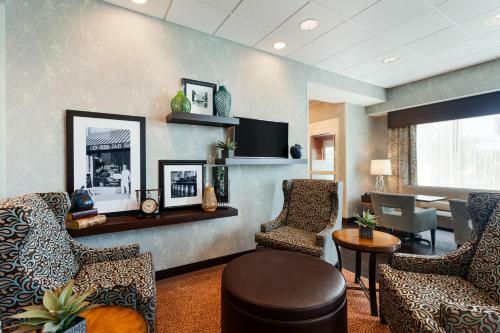 Guests can relax in the indoor hot tub or enjoy a book from the lending library. 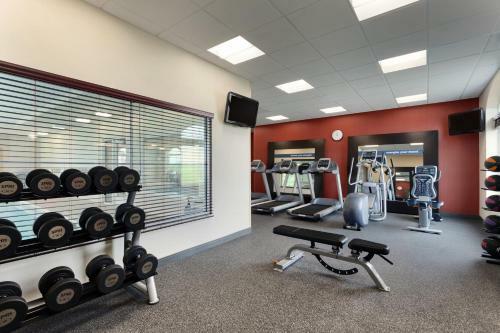 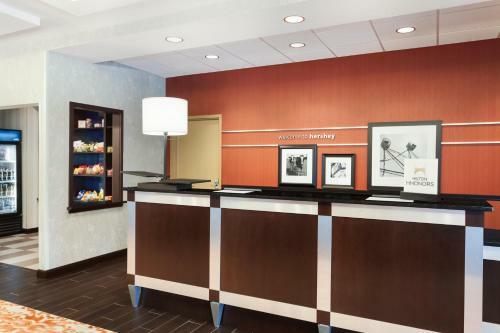 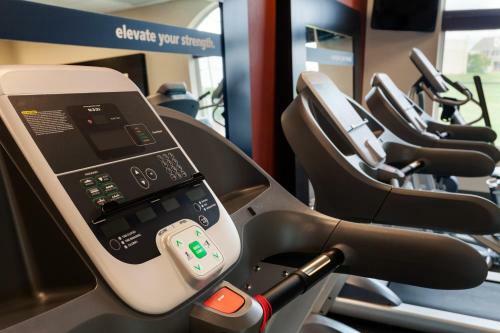 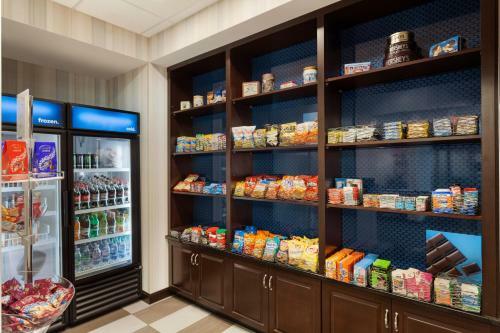 The Hershey Near the Park Hampton Inn & Suites has a sundry shop with snacks and drinks, as well as a business centre and fitness centre. 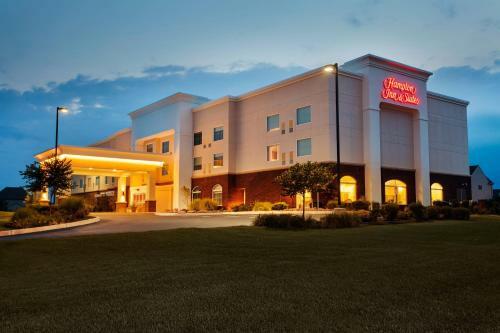 The Hollywood Casino is 15 minutes’ drive from the hotel. 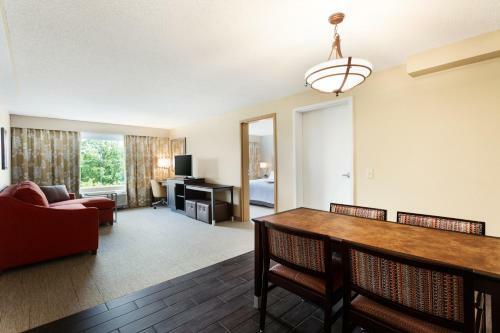 Hershey Park Arena is 2 miles away. 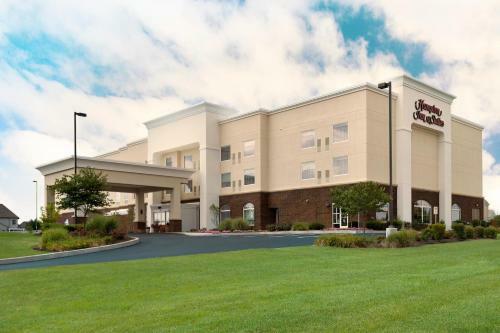 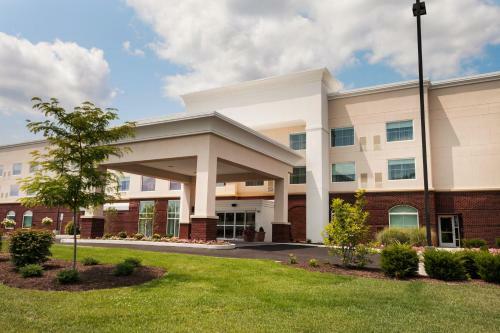 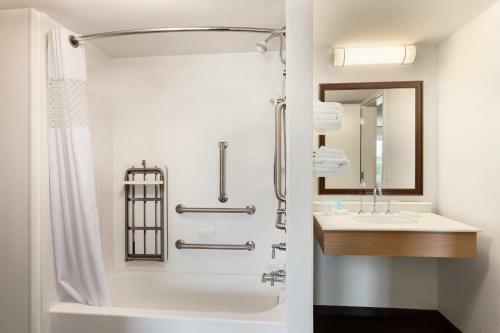 the hotel Hampton Inn & Suites Hershey Near the Park so we can give you detailed rates for the rooms in the desired period.